Great Day at Belgian Uke Festival! – Tim's Blog! Great Day at Belgian Uke Festival! Well at nearly 2am we left the theatre after some great acts, workshops and jamming. 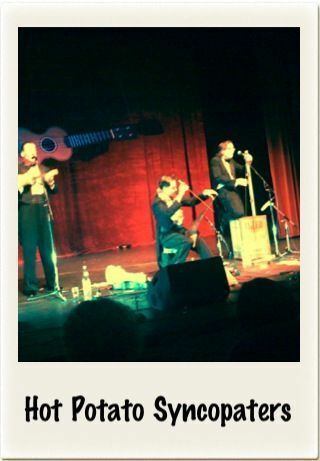 More sets from Gus & Fin, Veronica & Max plus the Hot Potato Syncopaters to close the show. Didn’t win any of the gorgeous Ukes in the raffle but was a great festival!